Ascinsure Specialty Risk LLC is excited to announce the recent hire of Josie Urbanski, who will join the Ascinsure team as a Business Development Manager. Within this role, Ms. Urbanski will be responsible for developing and cultivating broker relationships, as well as handle new and renewal business for Ascinsure’s exclusive niche insurance programs within her respective territory. Ms. Urbanski brings a high understanding of the specific insurance coverage needs and proper risk management solutions that would benefit the insureds of our partner brokers. Prior to Ascinsure, Josie spent time with Henderson Brothers as an Account Analyst and with Allied Insurance Brokers as an Account Manager working within the crane, scaffold, and rental equipment dealer industries. 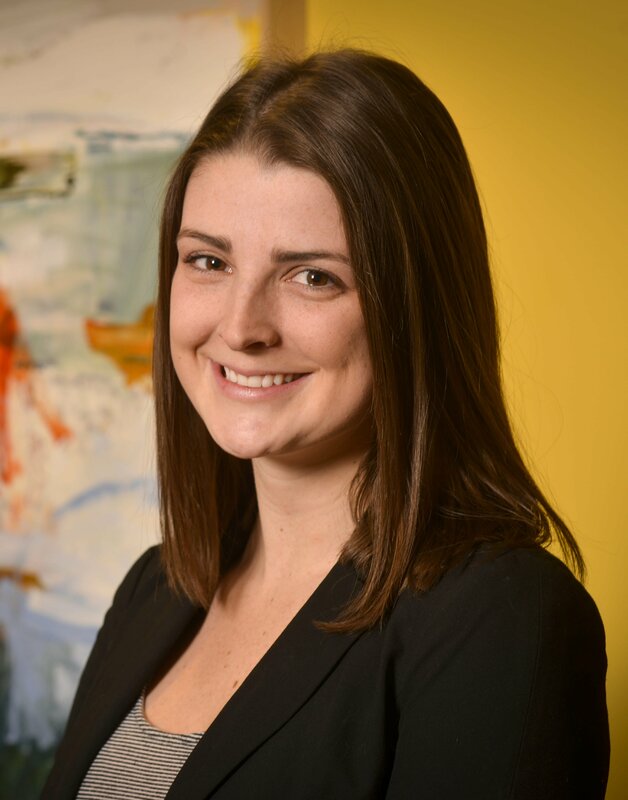 Ms. Urbanski is a graduate of Duquesne University with a discipline in Economics and International Business.